Public movements of Crimean Tatars are not restricted in their activities in Russia, said Kremlin. 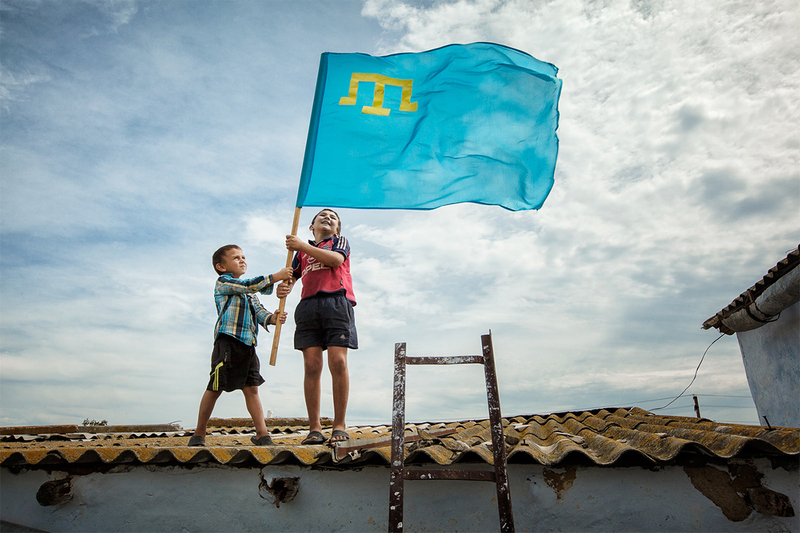 Public movements of Crimean Tatars are not restricted in their activities in Russia, except for extremism, Kremlin spokesman Dmitry Peskov told reporters, commenting on the ruling of UN International Court of Justice following Ukraine’s lawsuit, TASS reports. "In fact, there are no restrictions for operation of public organizations of Russian citizens, Crimean Tatars. However, there are some extremist organizations. Therefore, extremism will be prosecuted like across Russia," Peskov said, answering to a reporter’s question whether the so-called Mejlis of the Crimean Tatar People, earlier outlawed as an extremist organization, will be allowed in Russia. "What is not banned is permitted - public, political or any other activities, and there are no problems here," he added. On April 19, the International Court of Justice, which is the UN’s principal judicial body, partially granted Ukraine’s demand for indicating provisional measures against Russia. The Court ruled, in particular, that with regard to the International Convention on the Elimination of All Forms of Racial Discrimination, Russia must refrain from imposing limitations on the ability of the Crimean Tatar community to conserve its representative institutions and ensure the availability of education in the Ukrainian language. With regard to the International Convention for the Suppression of the Financing of Terrorism, the Court has ruled that there is no need for indicating provisional measures against Russia, thus turning down Ukraine’s request for such measures.